Mascara without the nasty stuff. 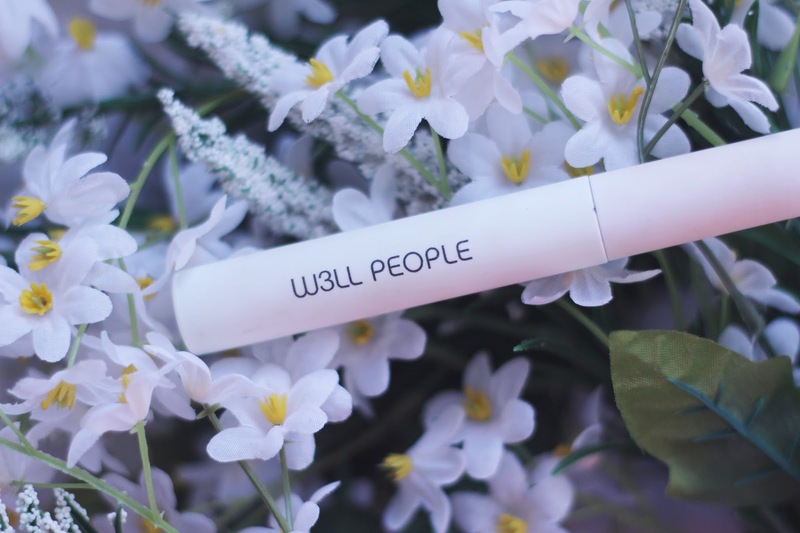 When thinking about switching to using as much organic, natural makeup as possible, changing my mascara wasn’t really something I considered; instead I was mainly concerned with foundation (you can read about the natural foundation I use now here, fyi) and skincare products (hello organic facial oils). There are actually a surprising number of parabens and other nasty ingredients in a lot of eye makeup. Whilst my old fave mascara wasn’t going to blind me, I have noticed that even when I accidentally (read: after a night out) fall asleep in W3LL PEOPLE’s mascara, I don’t wake with the same itchy eyes as I used to. Putting products containing coal tar and petroleum (which most mascaras do) near the eyes just isn’t good! 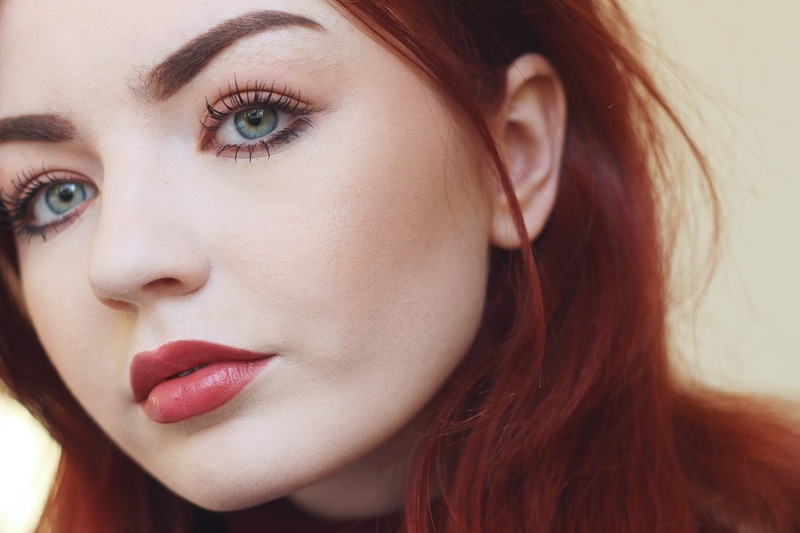 As with when I was seeking out a natural foundation, I was sceptical about whether or not a mascara without all the nasties could give good enough results. I like to be good to my eyes and skin as far as possible, but I’m also too vain to sacrifice good lashes for them. 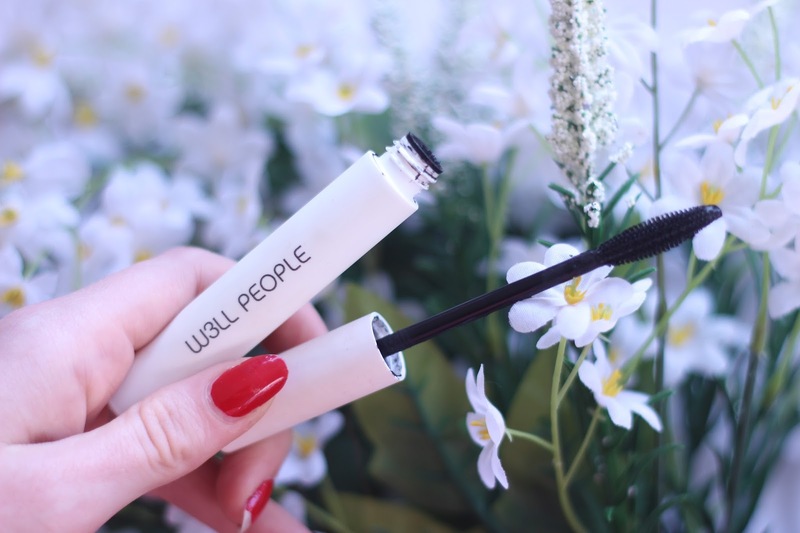 W3LL PEOPLE’s Expressionist Mascara has proved my scepticism to be unfounded: I like my lashes to be quite dark and heavy, and Expressionist allows me to build layers to achieve that. It’s also perfectly jet black, and at £19 is no pricier than any mid-range mascara, win-win-win really. Will you be giving it a try? Looks so much better than normal mascara! I don't wear mascara, but the one time I did, I hated it. It was too clumpy and by the time I went taking it all off, it was so hard to get rid of! Ohh this sounds amazing! I can't go without mascara really, but also hate how they can cause damage. I've always wondered how an organic mascara would work but also really wanted to use one. 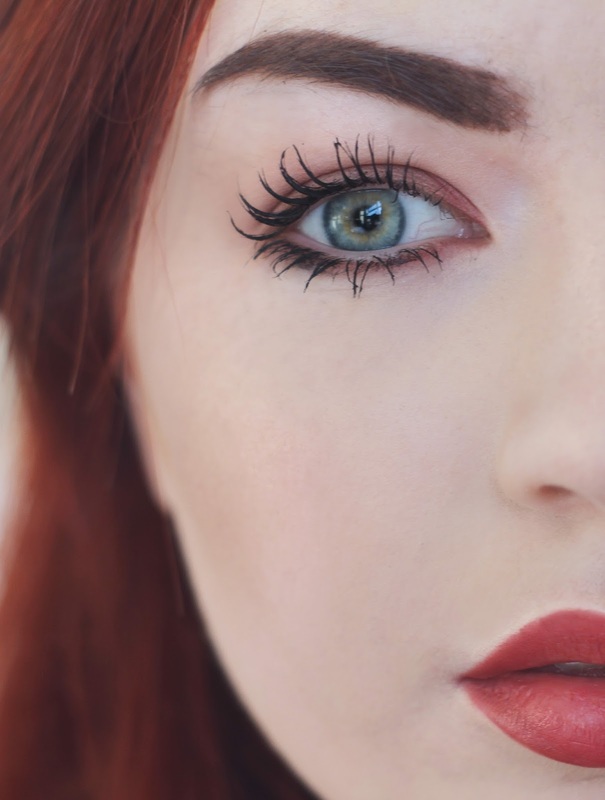 This one looks heavenly on the lashes! I think I'll be looking out for more organic mascara's now. Very nice pictures ! Love your makeup. What lipstick/colour are you wearing in this? So nice!